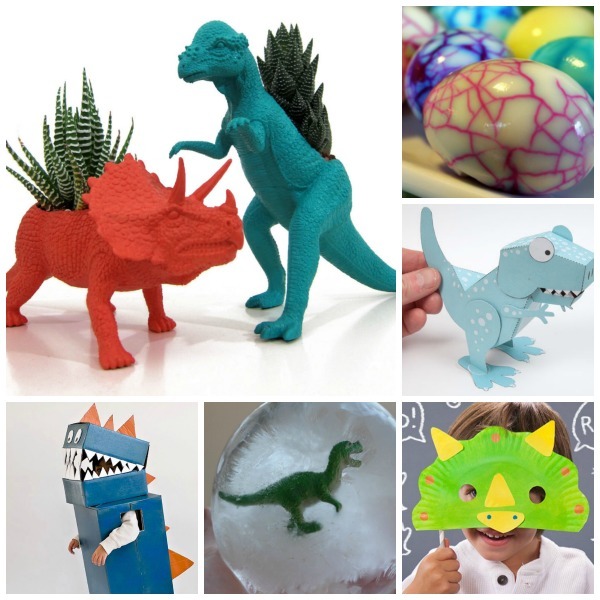 Do you have a dinosaur lover? 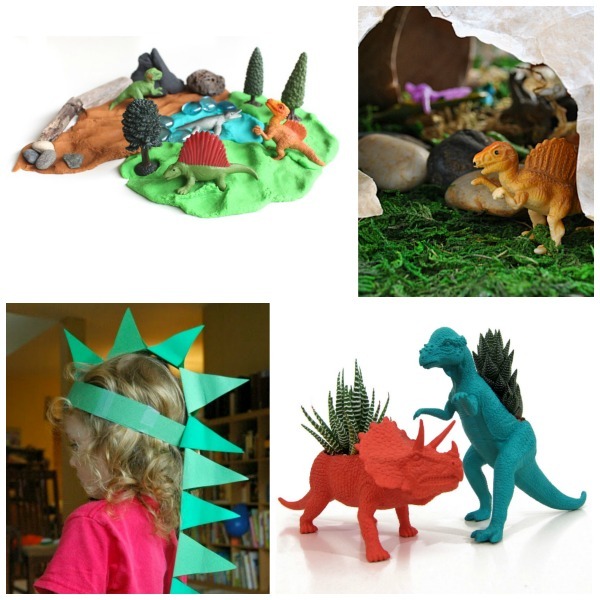 My little one loves them and will play make-believe with her dinosaurs for hours! 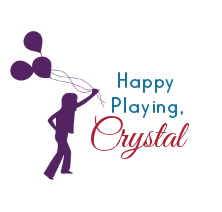 Sometimes though, it is fun to take her play time a little further. 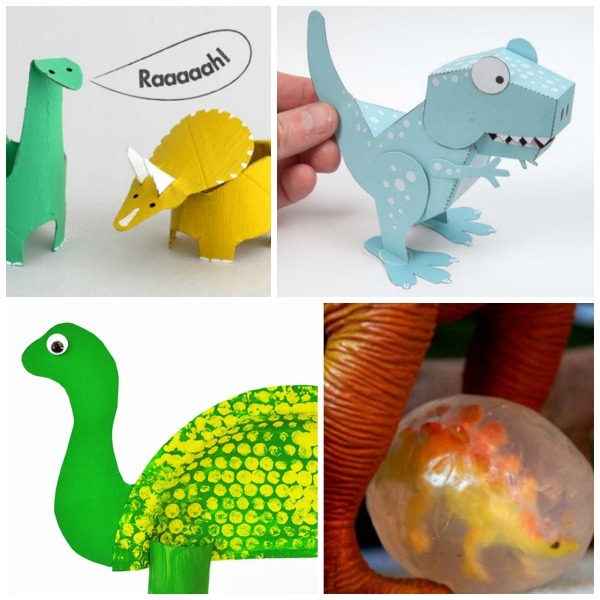 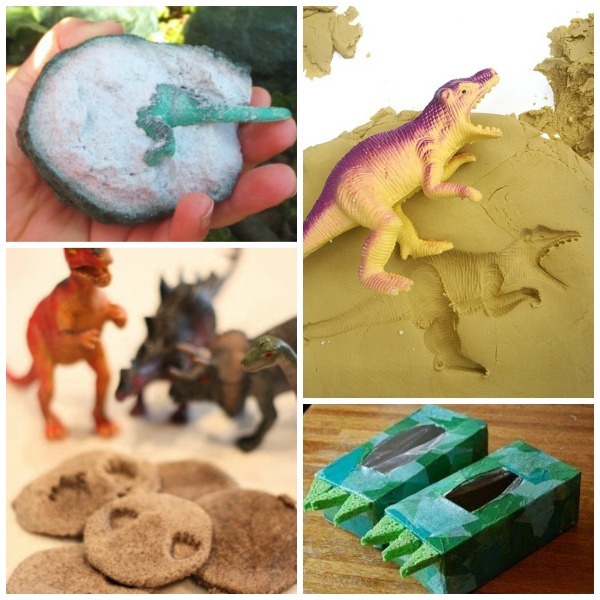 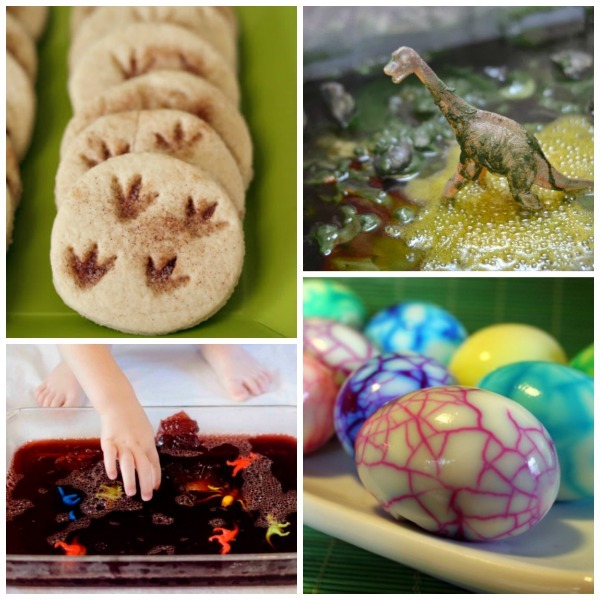 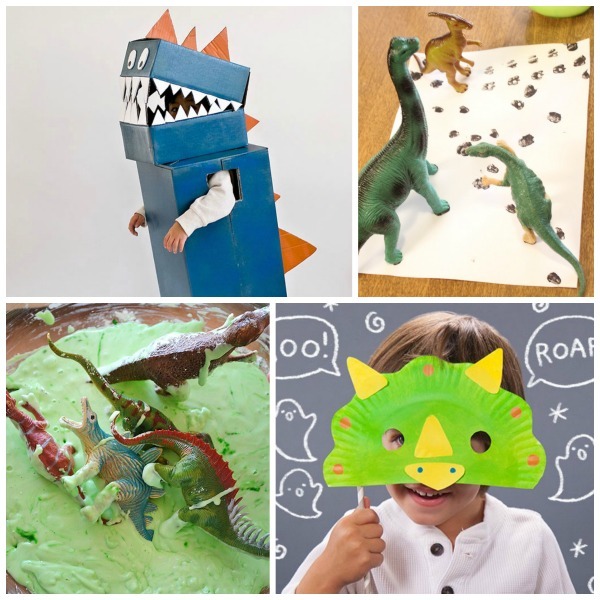 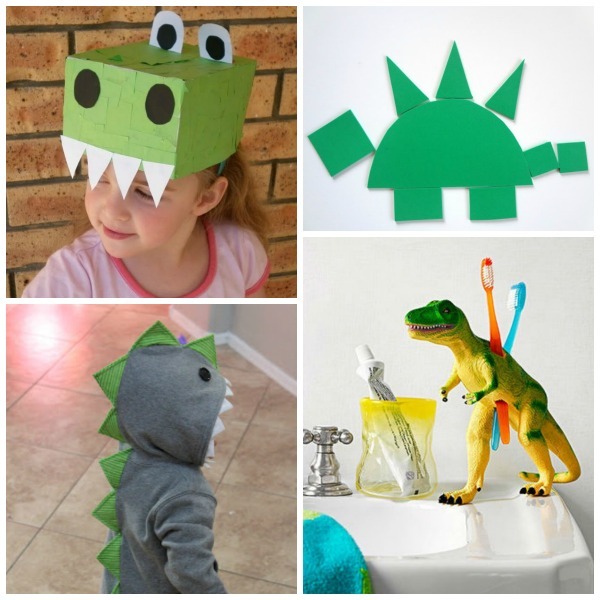 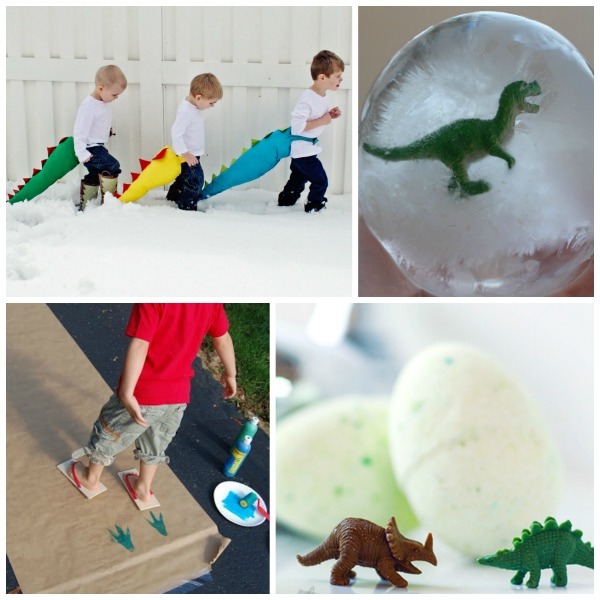 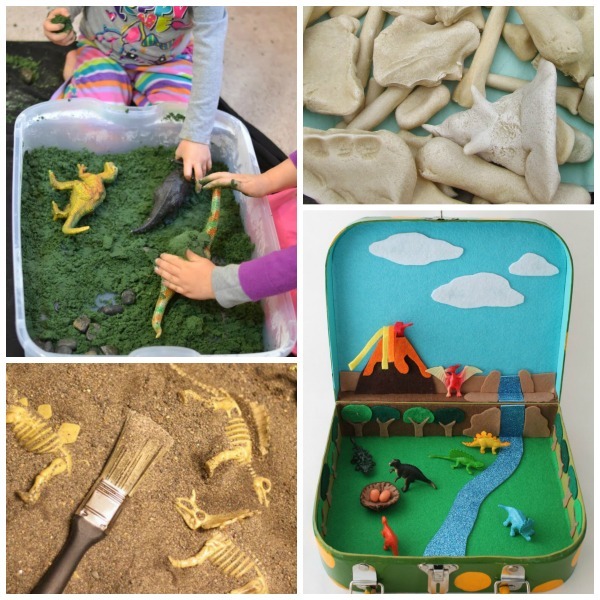 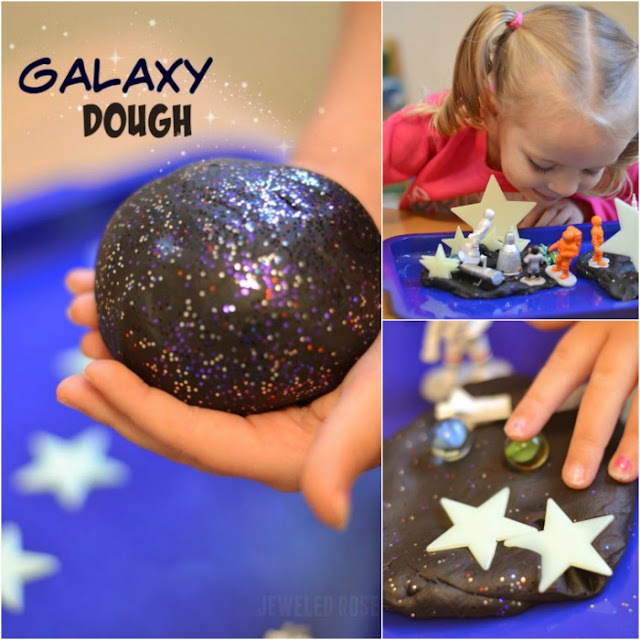 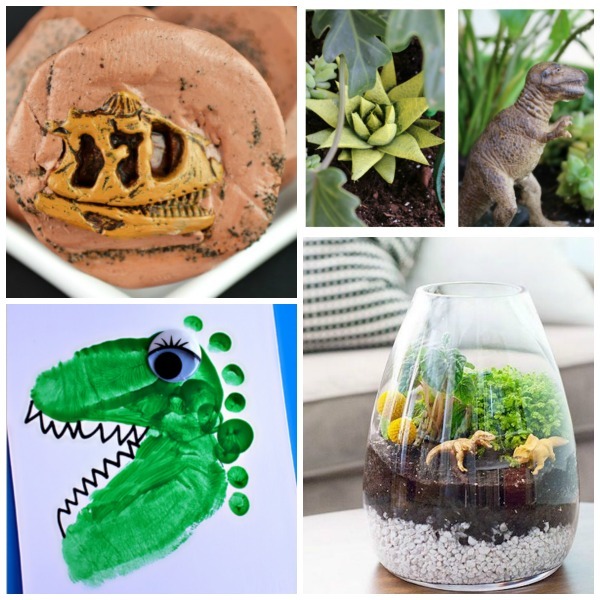 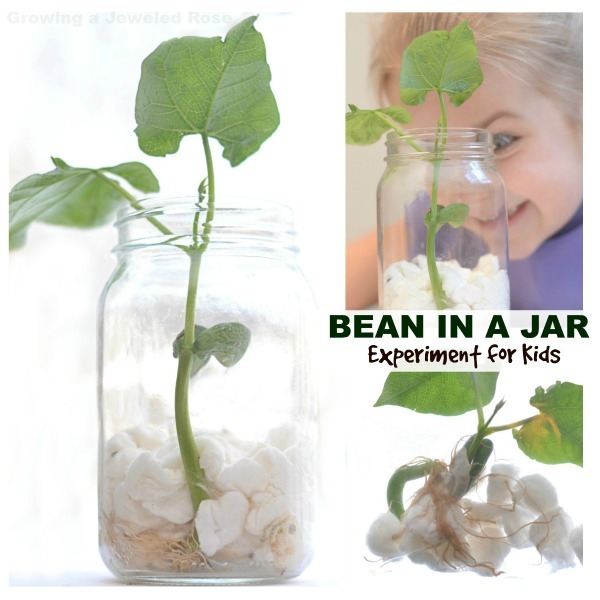 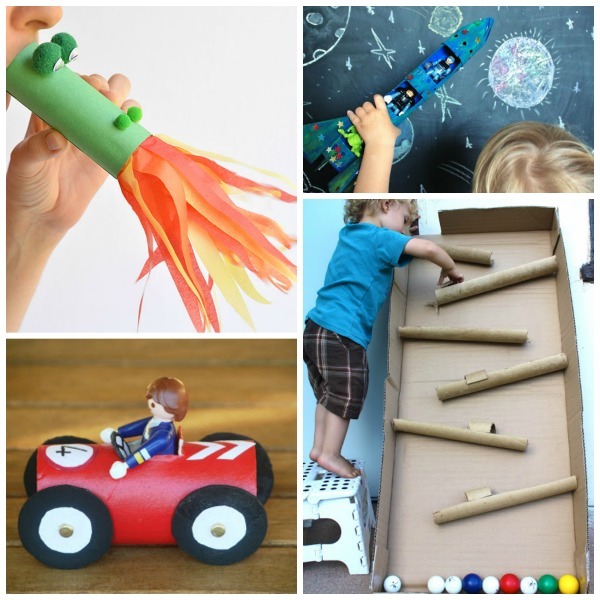 Here are 35 awesome dinosaur activities that little T-Rex's like mine are sure to love!